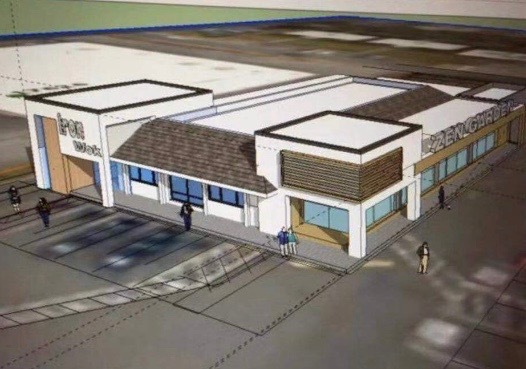 This Renton retail space will have the support of a 4 person project team. Our team will execute a direct marketing and a public marketing campaign. This will be followed by aggressive personal outreach and feedback acquisition. We will report our progress to you every week or more frequently when needed. *Stabilized Value Estimate based on a net operating income (NOI) of $210,644 and a 6%-6.5% cap rate range. Quality of tenancy is a major factor in securing the highest possible value of the property. 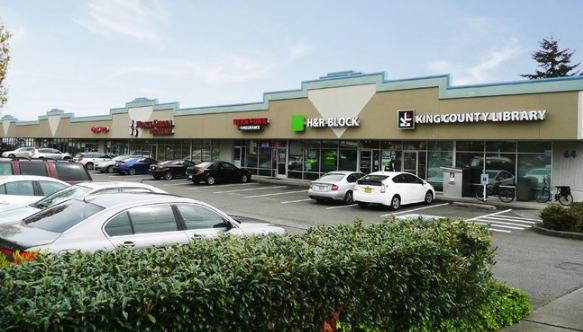 A property which features premium tenants (national credit tenants ie - national chain retail such Starbucks or Wells Fargo) with long-term leases creates a low risk investment for any future buyer. The effect creates a value premium. 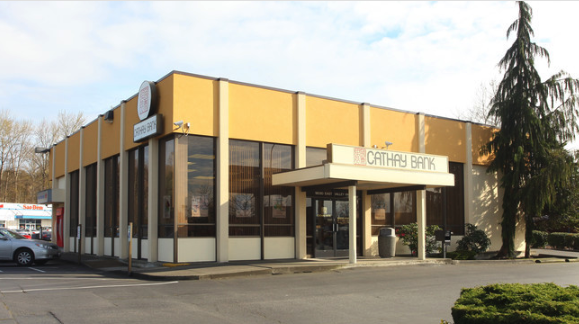 For example, the same property with premium tenants vs local tenants results in a 5% cap rate valuation ($4,212,880). It is our aim to ensure that we attract national tenants or seek premium rents from local tenancy to fortify the client’s value. 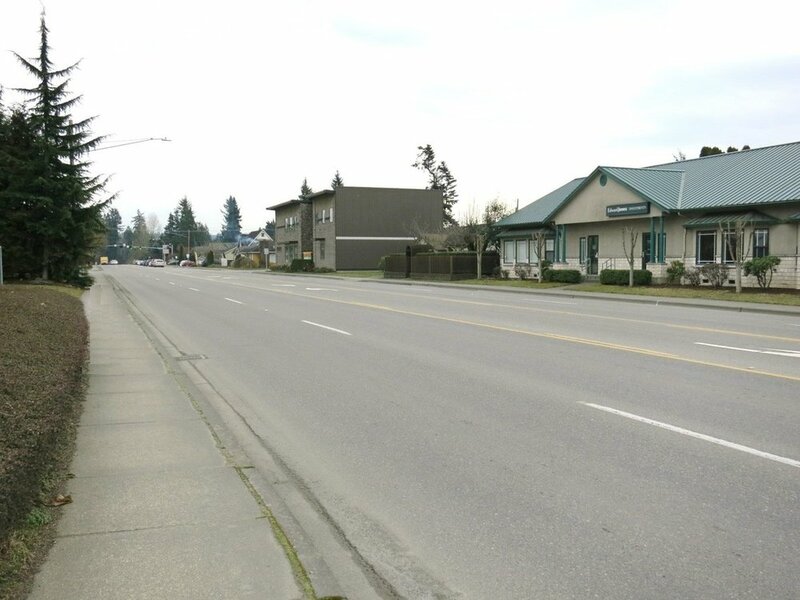 For example, national tenants in the City of Renton have leased similar locations at $28/SF (highest comp in the market). 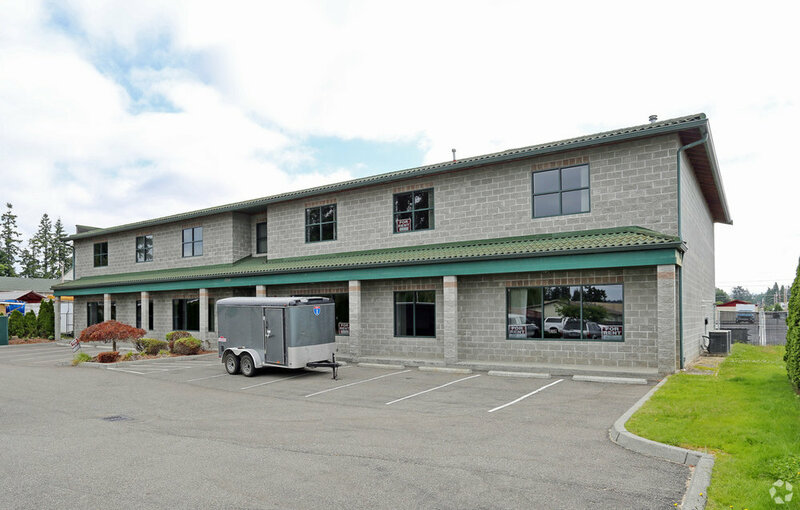 If the decision were to lease to a local tenant, our aim would be to secure a lease at $33.6/SF. 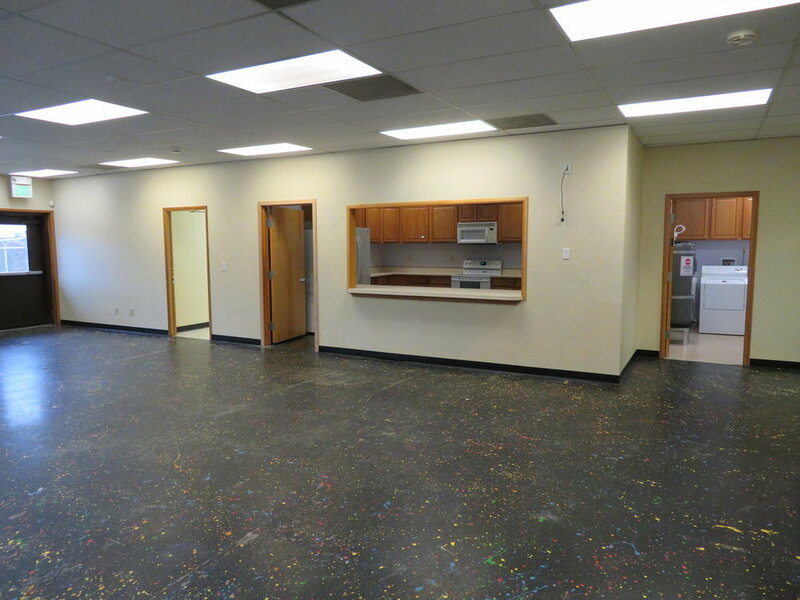 This is well above the highest comp, however, we could offer incentives to secure such a tenant at such a rate. Certainly, we would evaluate the cost benefit for such incentives to ensure they align with the landlord’s investment goals. We would do this on a case by case basis since every business has custom requirements and restrictions. 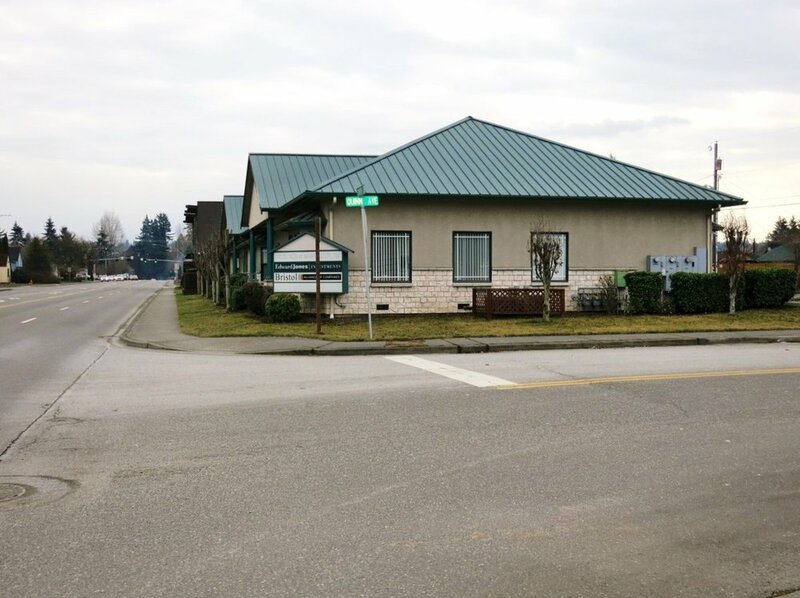 Patrick Rimmer sold 26920 & 27055 Pioneer Highway to Les Schwab Tire Centers of Washington on 1/11/2018 for $2,600,000 as an investment opportunity. The property was sold for $1,175,000. 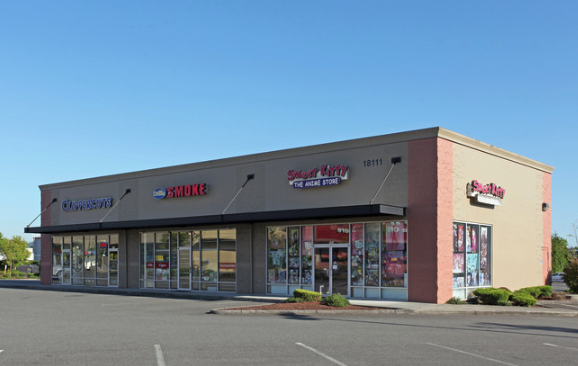 The property had high vacancy at the time of the sale but the buyer will occupy 12,500 square feet. The buyer was not at liberty to disclose when they would occupy the property. 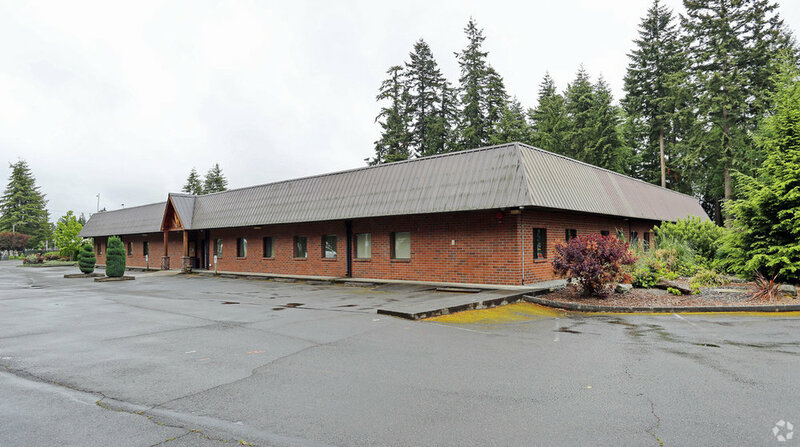 The Stillaquamish Tribe sold off their former administration building for $1.22 million. 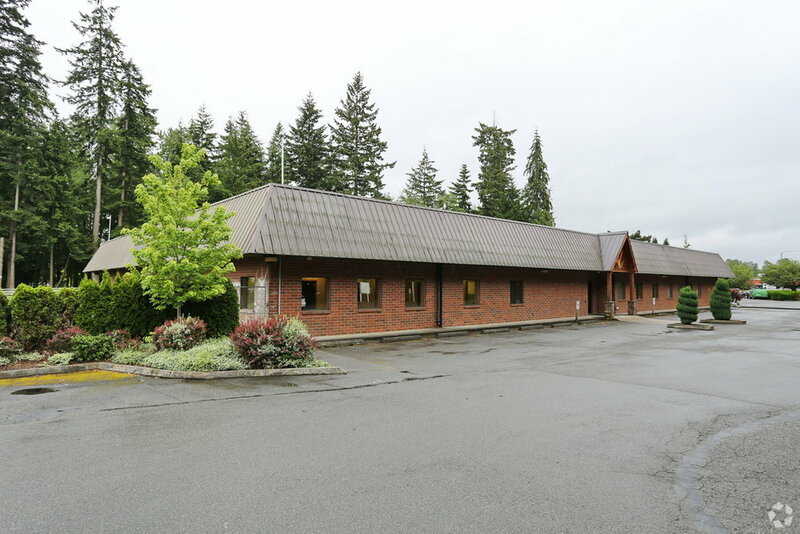 At the time of sale, the property was vacant after the Tribe moved to their new office building. 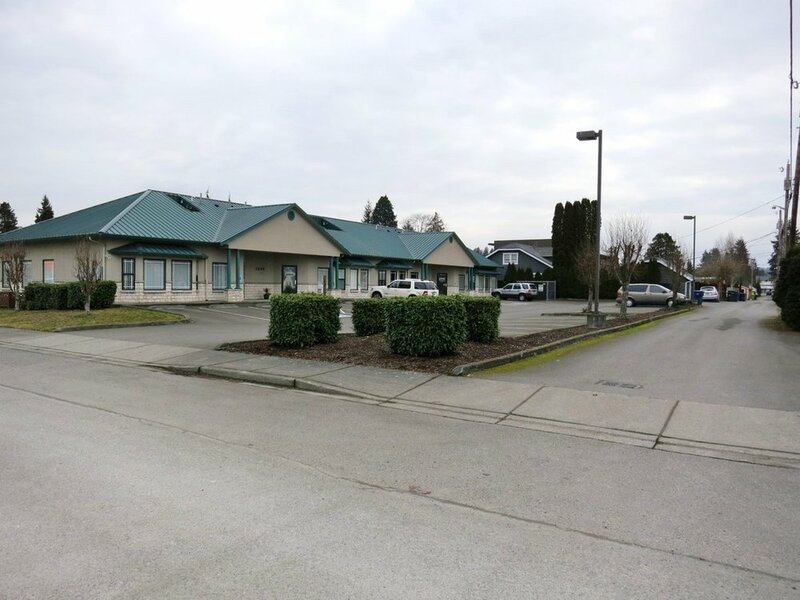 We were told by the seller’s broker that the new owners were planning to lease out the property. However, we were unable to reach the new landlord. There was no deferred maintenance reported.